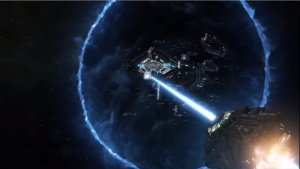 Stardock announced today the release date for the upcoming expansion to Galactic Civilizations III: Retribution. 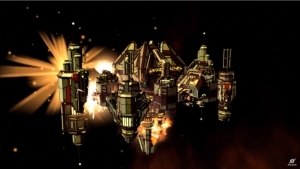 February 21st is the date for the next chapter in the 4X space strategy title. In Retribution, your civilization has uncovered powerful artifacts and learned how to construct hypergates. 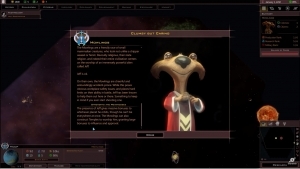 There are two new major civilizations, and much more coming in this update.